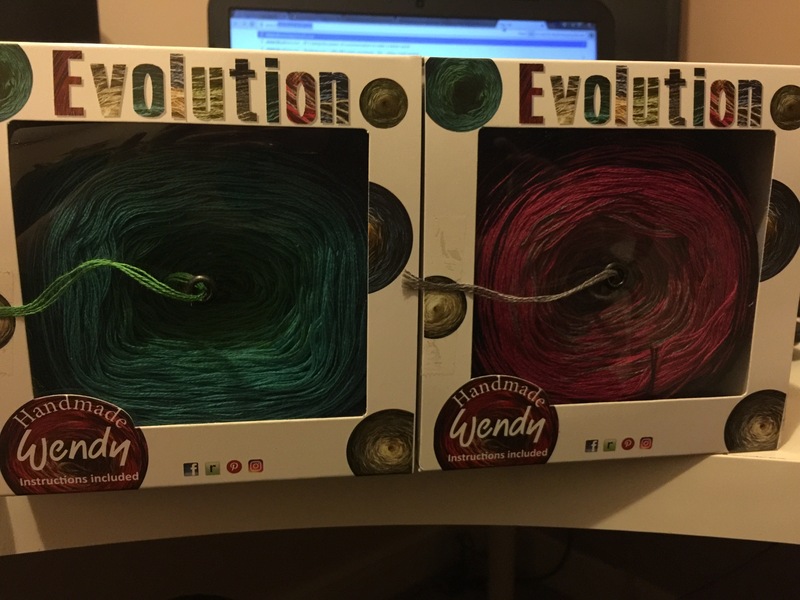 I love the yarn in a box and work out of the box. Such a neat idea! Uh oh! 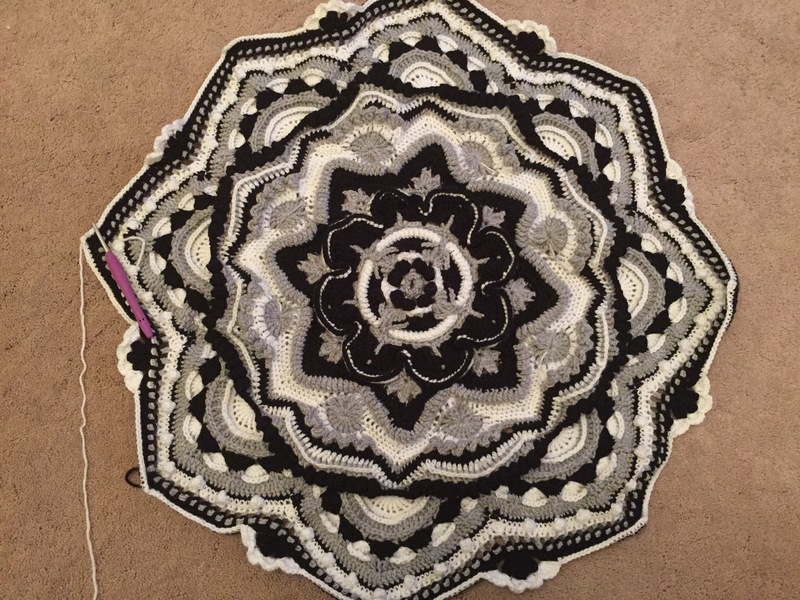 I have been having the same frustration with caron cakes. I really want some but can’t warrant the price tag. I eagerly anticipate photos of the Wendy yarn once you have made something with it – i may have to buy some myself! Thanks for the tip! Also, the mandala madness is looking fab!